An all-over print makes it look versatile to be paired with most of your clothes. This winter, add this classic coolweave fashion scarf to your wardrobe. 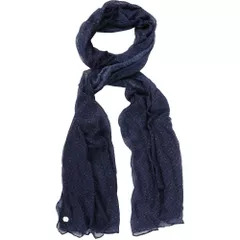 This fashionable scarf is made from 100 percent cotton. 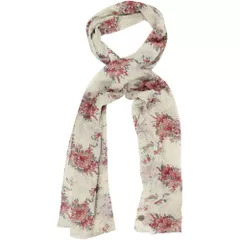 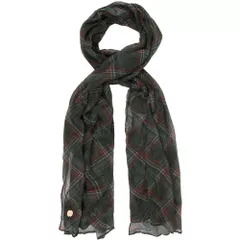 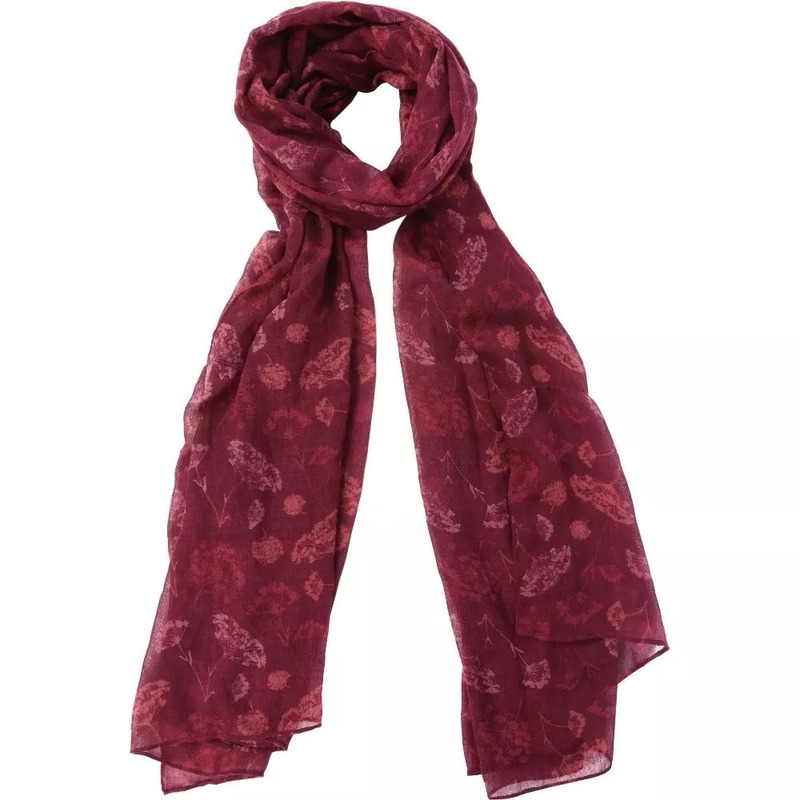 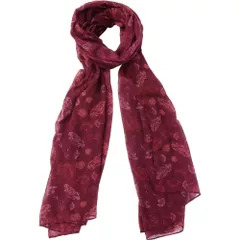 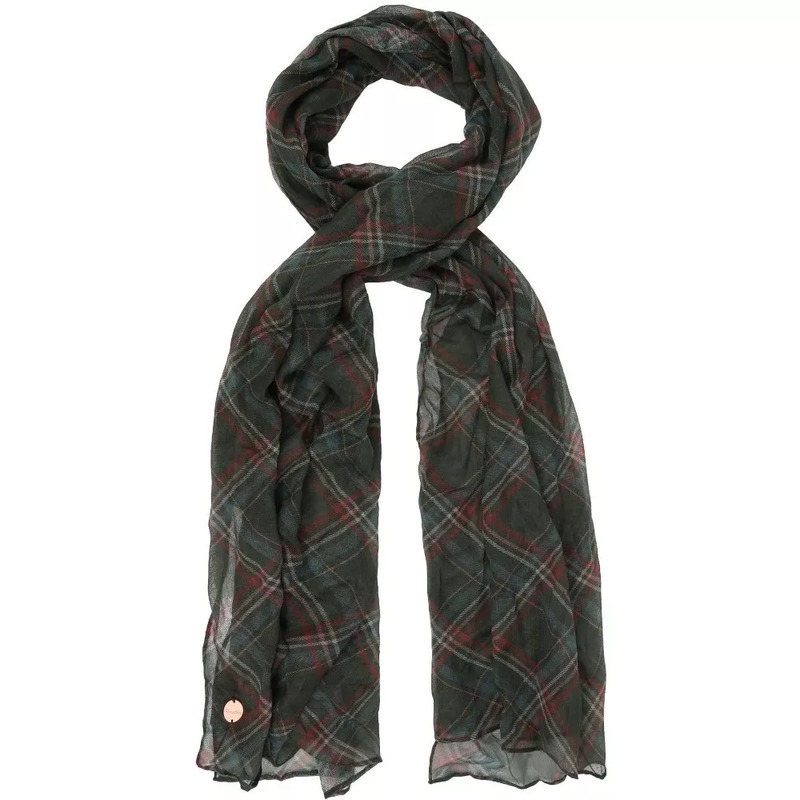 The Coolweave cotton scarf has a lightweight voile fabric.